On this episode of The Bro Beer Reviews we drink like a Boss! Boss Berry Lemonade that is. This comes in at 14% ABV. What does Cult Moo have on tap for us today? Click that play button below! Want more beer reviews and food challenges in your life? 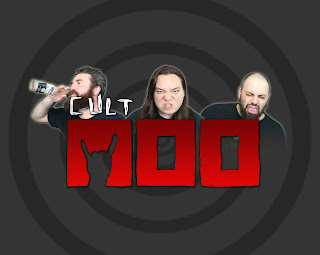 Check out the guys from Cult Moo at their Youtube page and stay tuned to bumwinebob.com for new reviews each week! Cheers!